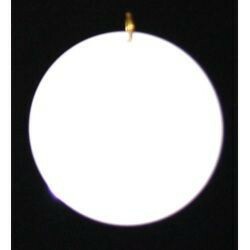 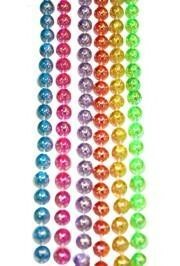 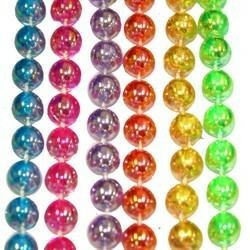 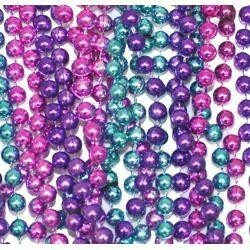 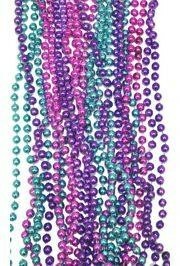 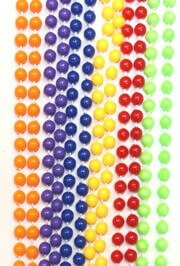 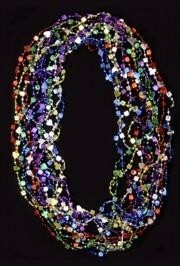 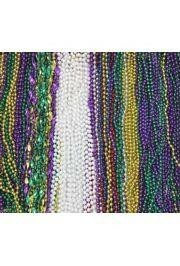 Only customers who&apos;ve bought 33in Metallic Assorted Color Casino Beads are allowed to review this product. 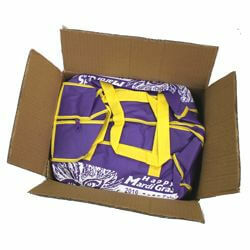 Available in Purple, Green, Gold, Red, Silver, and Blue Mixed Cases. 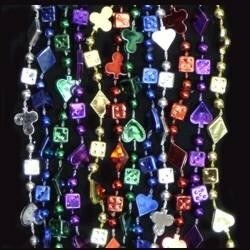 The beads alternate between dice, hearts, clubs, spades, and diamonds. 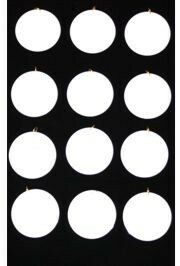 They are sold in ten dozen (120) bags and 60 dozen (720) case.